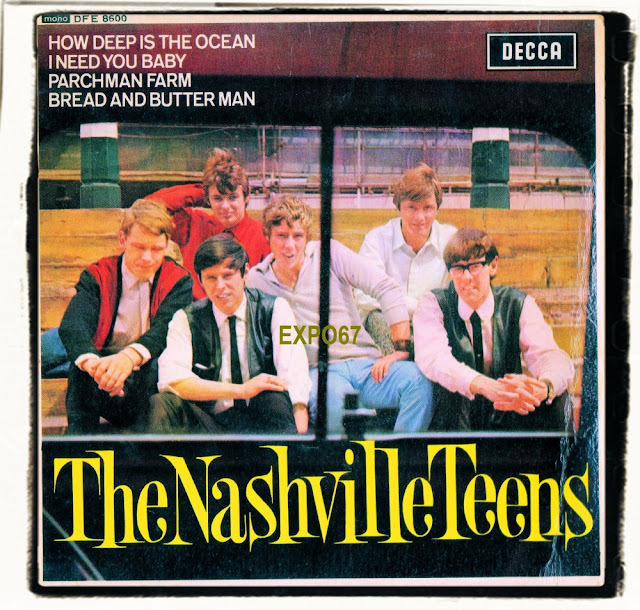 The first and last The Nashville Teens EP was released in January 1965 to retain the momentum of their previous top ten singles. The thing with EPs back in the 60s was that they were not aimed at the charts, they even had a limited pressing. 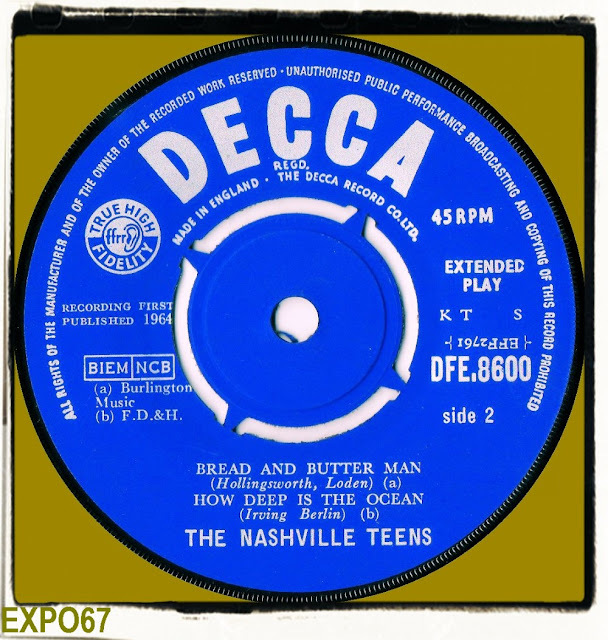 With this in mind The Nashville Teens offered four purist R&B covers. 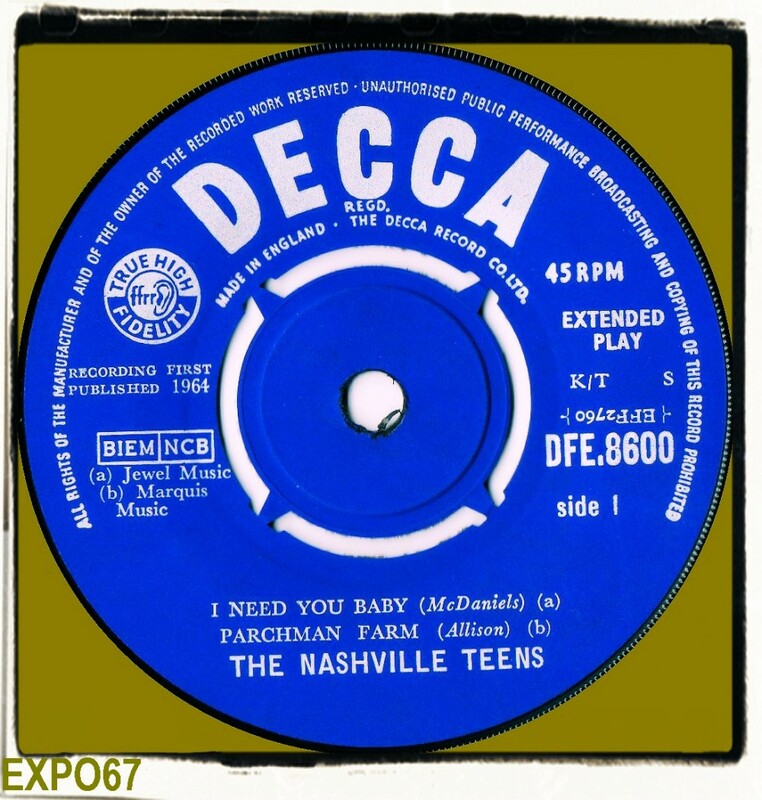 'I Need You Baby' is better known as 'Mona' and many groups recorded that song of course. 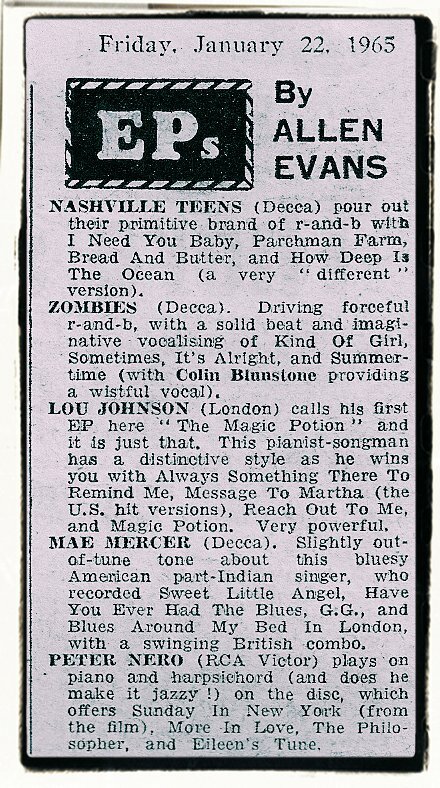 I've read elsewhere that 'Parchment Farm' was considered for their debut single. Everything on this EP is pretty damned good and would suggest that The Nashville Teens had the sound but not necessarily the teeny-bop image or more importantly the songwriter to go to the next level.